Palace Vending Gives You a Delightful Variety of Cold, Fresh Beverages at the Press of a Button! Quench your thirst or jump-start your day with a cold, fresh beverage from a Palace Vending beverage machine. 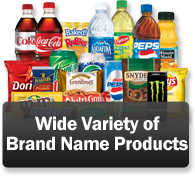 We supply a wide variety of quality brand name beverages along with healthy beverages like diet sodas, vitamin water, iced teas, and popular sports drinks. Palace Vending Equipment is modern, clean, and state of the art. 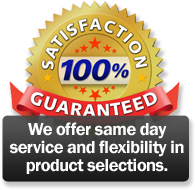 We offer glass front Coke and Pepsi machines that look pleasing and sell more product. You also have your choice of Generic Machines that let you stock different brands of beverages in one vending machine. How about that Hot Cup of Coffee? 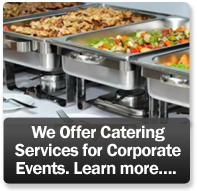 Palace Vending offers a full line of office coffee and coffee vending services. 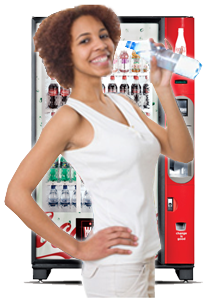 Our Hot Beverage Vending Machines are modern, clean, and packed with convenience. You get flavored coffees and cappuccino. Enjoy 8oz or 12 oz cup sizes. No mess, no clean up! 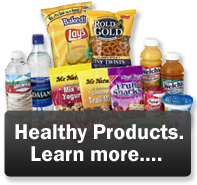 Please contact us at Palace Vending for a no-obligation discussion of your exciting vending options. 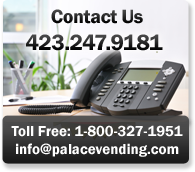 Call 800.327.1951 or email palaceoffice@palacevending.com.